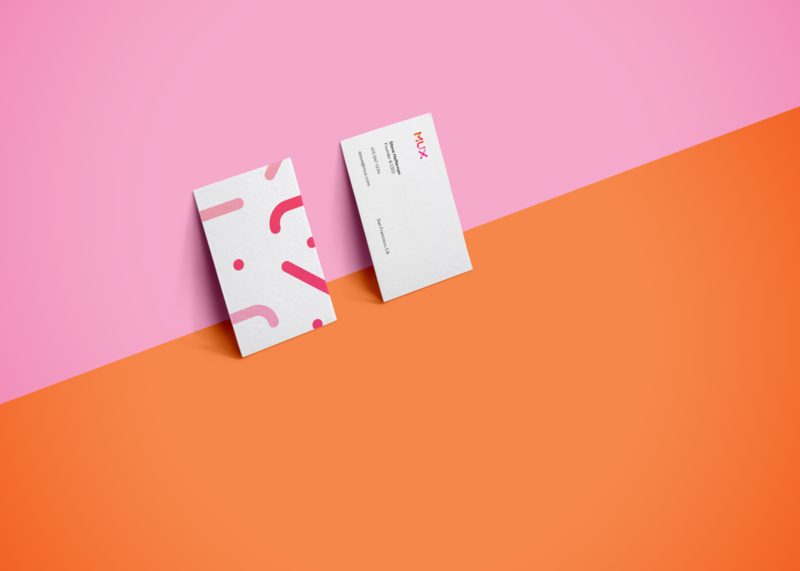 Linda Eliasen designed these business cards for Mux, an internet company that offers real-time performance monitoring and analytics for video streaming based in San Francisco, California.  “At Ueno, we were hired by Mux to help them rethink their brand and certain aspects of their product. I was tasked with the brand side of things! So the first thing I did was Google ‘Mux’, because I had no idea what that was. I also sat in on a lot of meetings with the founders of the company and asked them lots of questions, just to get a feel for them and what they stood for,” Linda said. In developing the color system, Linda took inspiration from the Mux and from the people who built the company. 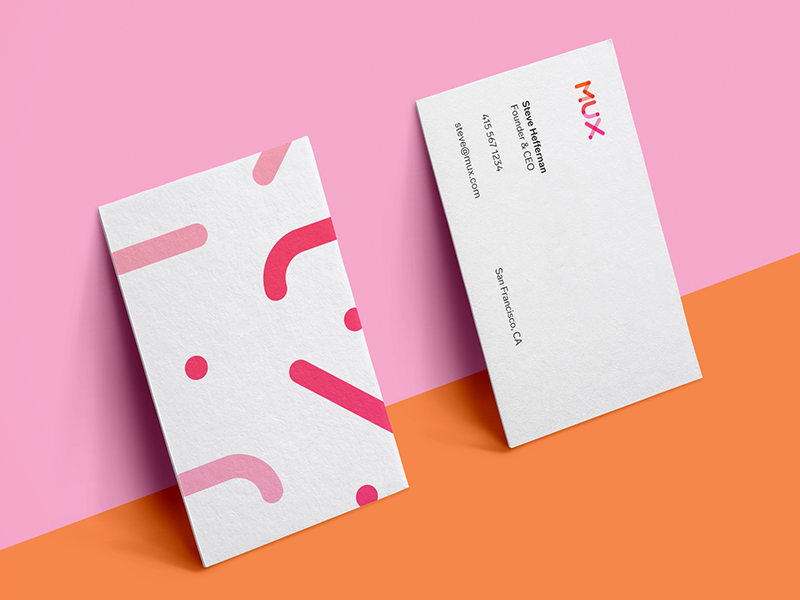 Although Ueno wasn’t involved in the card-printing process, but the mockup provided is good enough to shed a light on what might have been for the brand’s visual identity, in which Linda designed with the components of the brand, in a way that felt true and inspired by what Mux stands for.